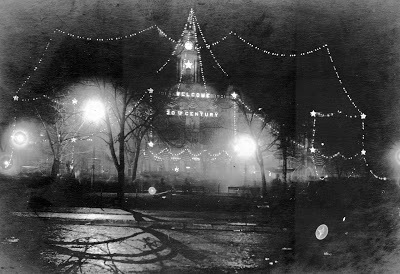 New York City Hall, December 31, 1900. In September of 1988, the cast and crew of ABC’s Head of the Class became the first Americans to shoot a television series inside the Soviet Union. 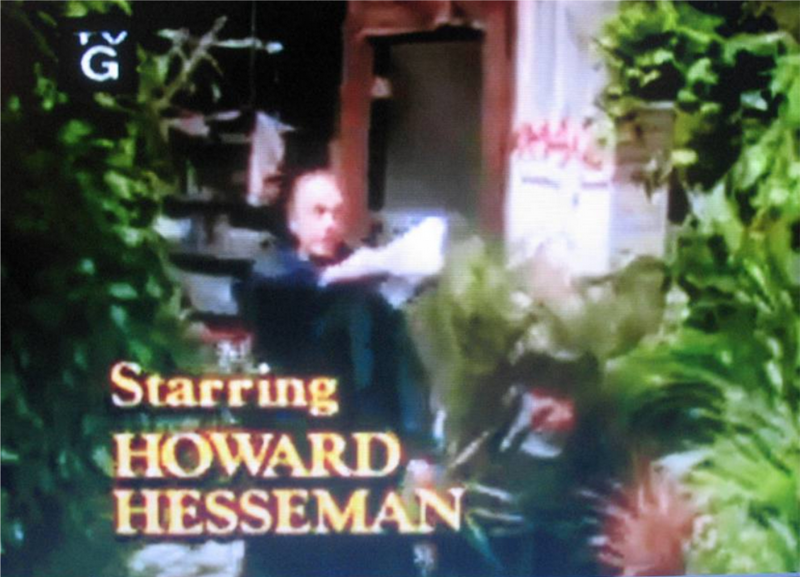 The sitcom starred Howard Hesseman as the teacher of a New York City high school honours class. The premise of the two-episode ‘Mission to Moscow’ was an academic competition, with scenes filmed at Moscow High School No. 20. The episodes were originally broadcast without a laugh-track. Ninety-five cast, crew, and family members travelled to Russia. 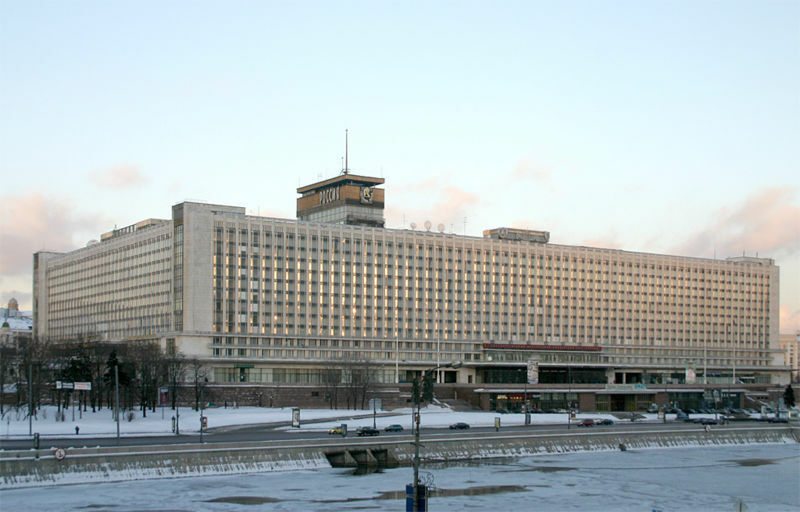 They stayed at the Rossiya Hotel, a Stalinist-era building demolished in 2007. Capable of accommodating 4,000 guests, the hotel had a police station with jail cells behind the barber shop. The heavyweight boxing champion of the world, Mike Tyson had travelled to Russia with his wife, cast member Robin Givens. The couple visited Lenin’s tomb and ate ice cream at the Baskin-Robbins shop which had just opened in their hotel. They were surrounded by American journalists, tourists, and Soviet citizens in Red Square. In Red Square, Givens and co-stars Khrystyne Haje and Howard Hessman posed beside an American fan, who would later post the pictures on the Various Celebrities I Know Or Have Met page of his website. Head of the Class‘ ‘Mission to Moscow’ episodes were well-received, but the fourth season would be Hesseman’s last. ‘Head of the class’ finds Moscow and loses stereotypes, Michael Parks, Los Angeles Times, October 4, 1988. ABC’s ‘Head of the Class’ goes on field trip to Moscow, The Washington Post, October 29, 1988. Tyson Scores With A Crowd In Red Square, Steve Goldstein, Inquirer Staff Reporter, September 12, 1988. The Glows Are Off, Pat Putnam, Sports Illustrated, October 24, 1988. ‘Head of the Class’ Goes to Moscow, John J. O’Connor, The New York Times, November 2, 1988. ‘Hesseman Gives ‘Head Of The Class’ A Low Grade, Luaine Lee, Scripps-Howard News Service, August 16, 1989. Joan Crawford made her first film appearance in 1925. She played Norma Shearer’s double in Lady of the Night. 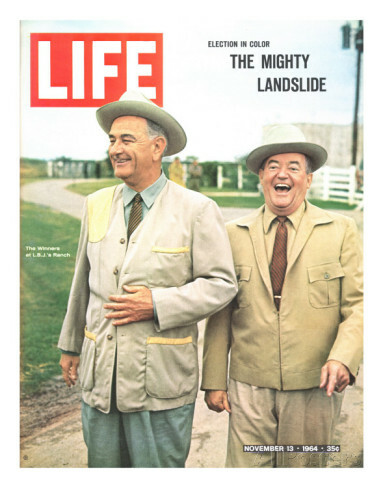 During the 1964 Democratic convention, President Lyndon Baines Johnson phoned his younger brother Sam for his ideas on who to select as his running mate. “Now, I knew damned well he had probably made up his mind several weeks back, but I decided to go along with his cat-and-mouse game. As a matter of fact, this would be a good chance to smoke him out, the way our daddy would do it. Having already assumed it was Humphrey, I tried my old reverse-elimination gambit. My Brother Lyndon, Sam Houston Johnson, edited by Enrique Hank Lopez, Cowles Book Company, Inc., 1969. 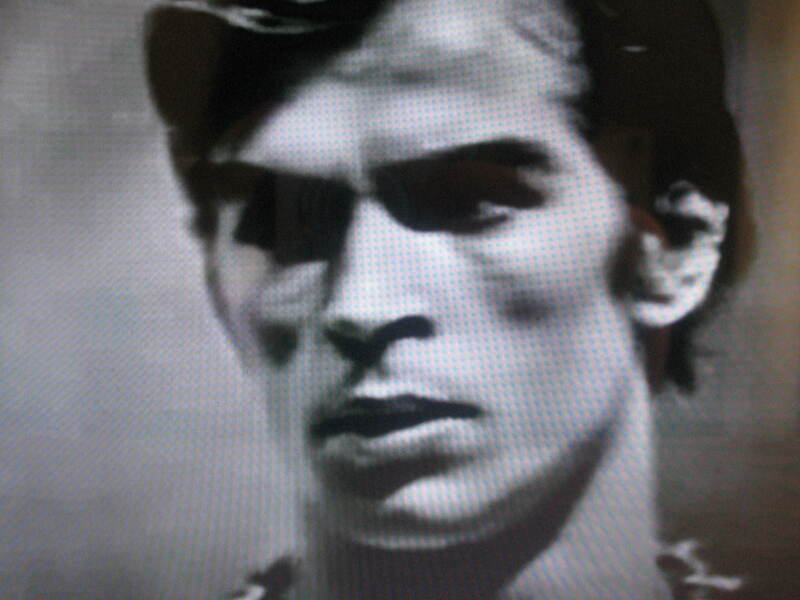 June 17, 1961: On tour with the Kirov Ballet, the principal dancer Rudolf Nureyev embraced Paris, where he befriended a young woman named Clara Saint. The Central Committee in Moscow ordered Nureyev’s recall after the KGB’s embassy rezidents informed Moscow that his behavior was putting the Kirov’s security at risk. At the airport, Soviet officials informed him he would not be going to London with the rest of the troupe. 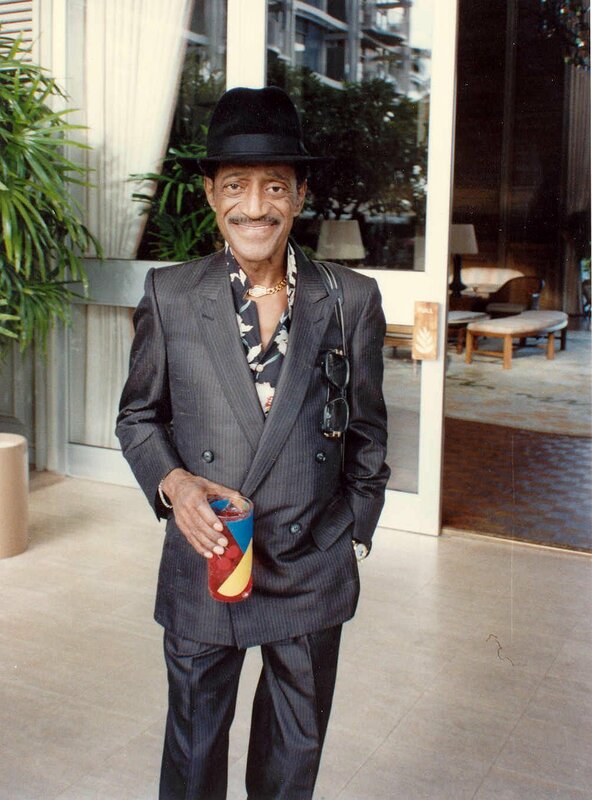 The dancer Pierre Lacotte was at Le Bourget to see Nureyev off. Lacotte phoned Clara Saint, who approached the airport police. The policeman promised to accompany Clara downstairs to the bar. She was to go first and order a coffee. They would follow ten minutes later and stand near her. When they had taken up their positions, she was to approach Rudolf again and explain to him that he had to go to them on his own. Clara’s legs were ‘like rubber’ as she went to bid farewell to ‘poor Rudi’ one more time. ‘It’s so sad that he’s leaving,’ she lamented to Strizhevski, hoping to convince him that she was just an overwrought French girl. For added effect, she made a show of great affection to give the impression she was whispering something tender in Rudolf’s ear. ‘It’s so sad that you’re leaving us,’ she said for all to hear, and then, sotto voce, added, ‘See those two men at the bar? They’re waiting for you. You must go to them.’ As they exchanged one last kiss, Rudolf simply said, ‘Yes,’ as he kissed her cheek. 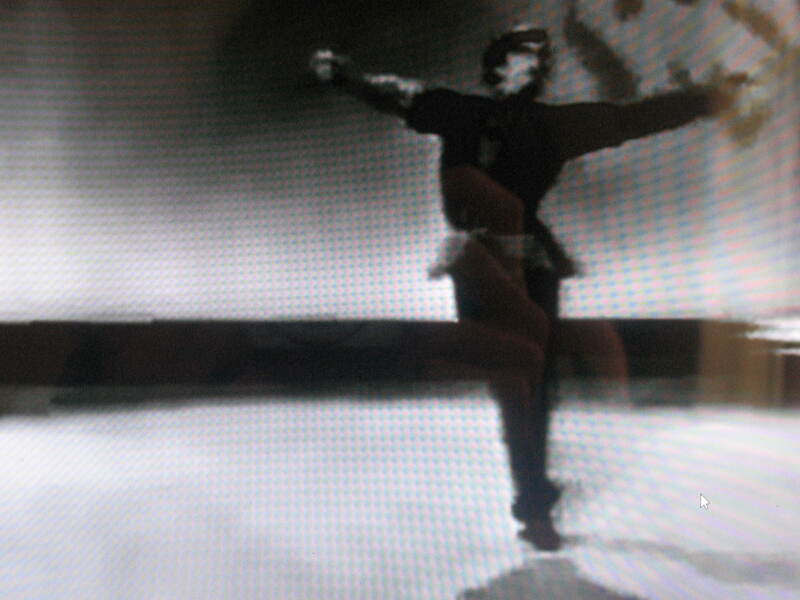 Nureyev: His Life, Diane Solway, William Morrow and Company, Inc., 1998. 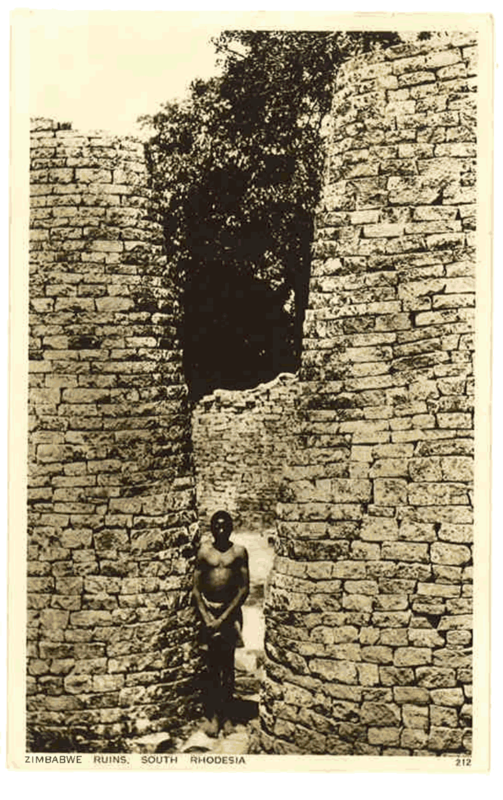 Controversy is still raging round the Zimbabwe ruins, which lie some distance from Fort Victoria. 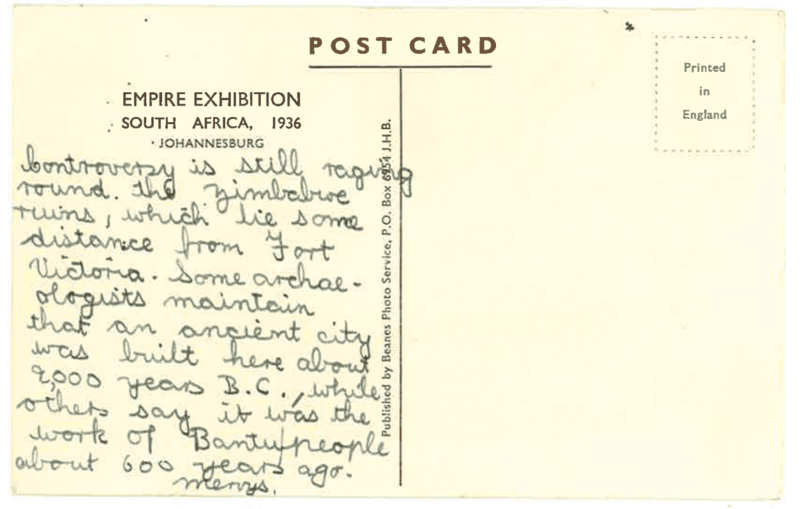 Some archaeologists maintain that an ancient city was built here about 2,000 years B.C., while others say it was the work of the Bantu/people about 6000 years ago.